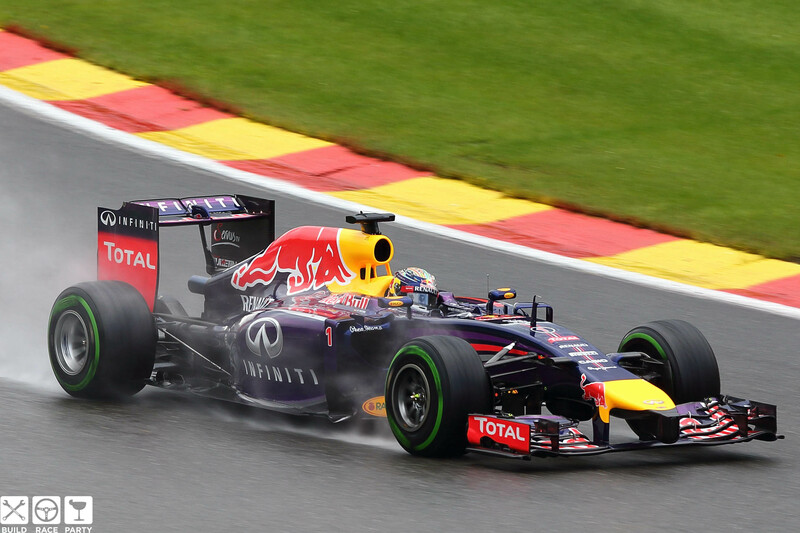 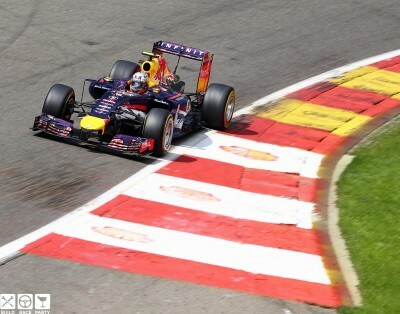 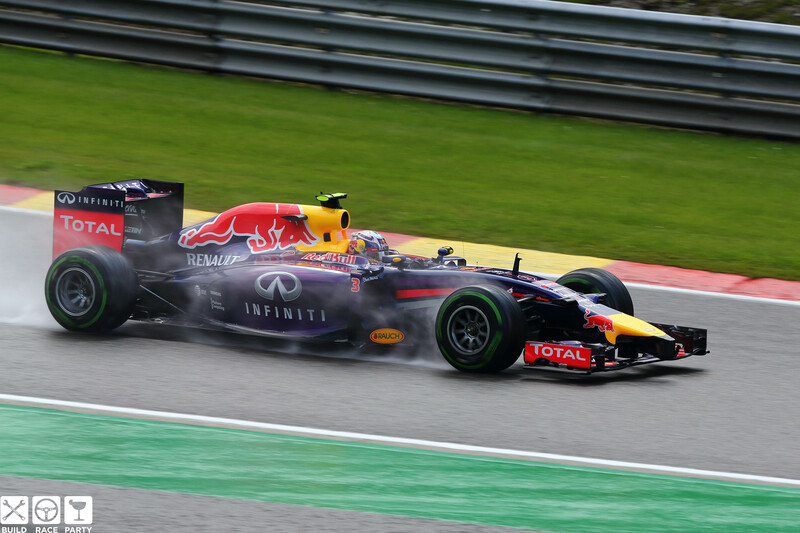 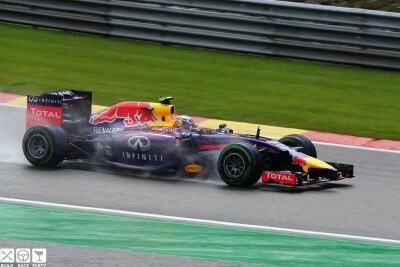 Red Bull’s Daniel Ricciardo was the man of the moment today, as he took the chequered flag and became the winner of the FIA Formula One 2014 Belgian Grand Prix. 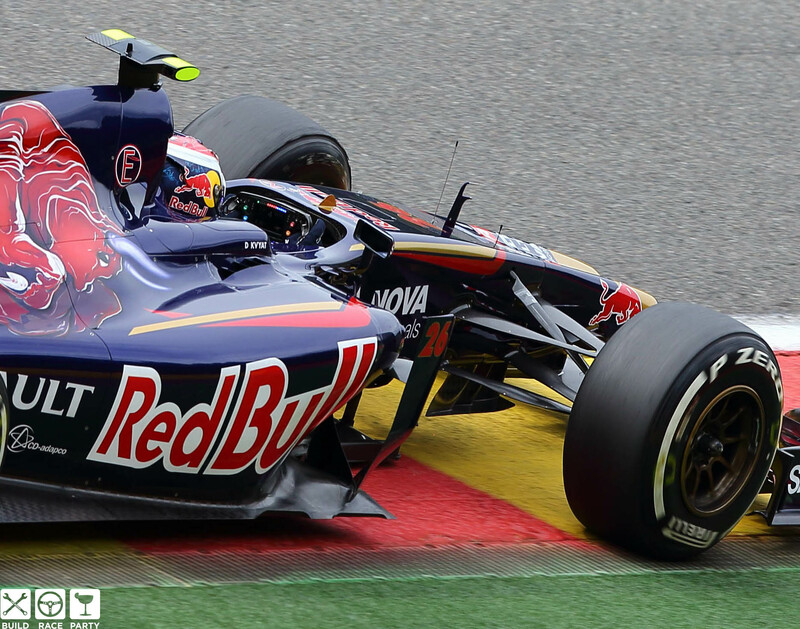 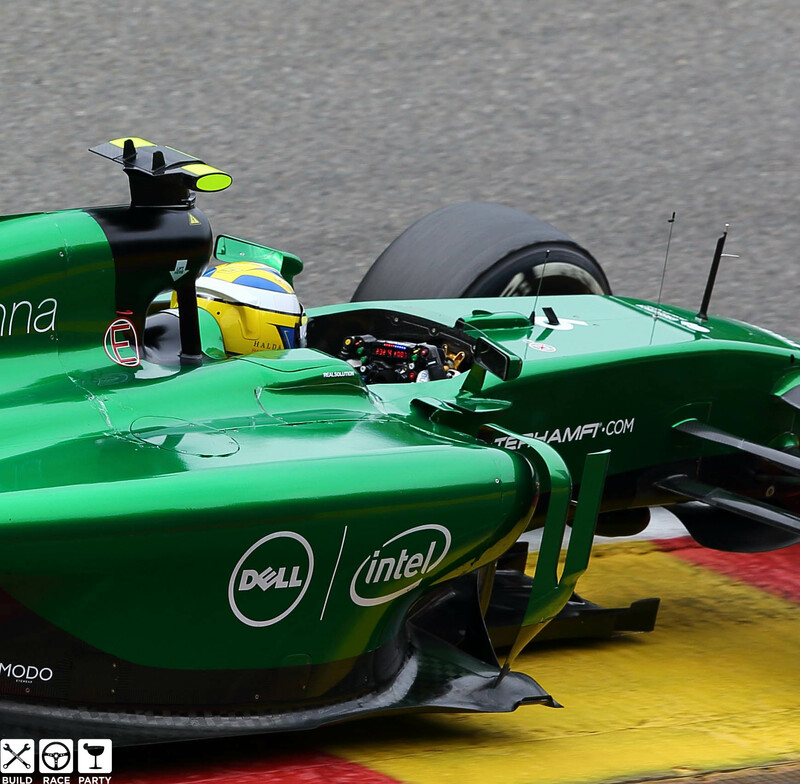 The Australian driver’s sensational victory at the Spa-Francorchamps circuit makes it his third of the season and 50th for the team. 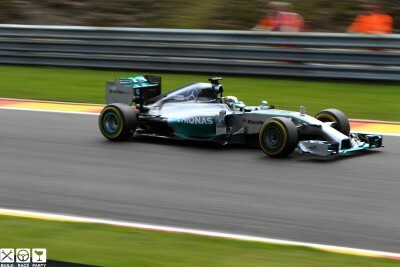 Mercedes’ driver and pole sitter, Nico Rosberg failed to maintain first place as the race got underway and he suddenly had a coming together with his team mate, Lewis Hamilton on lap two. 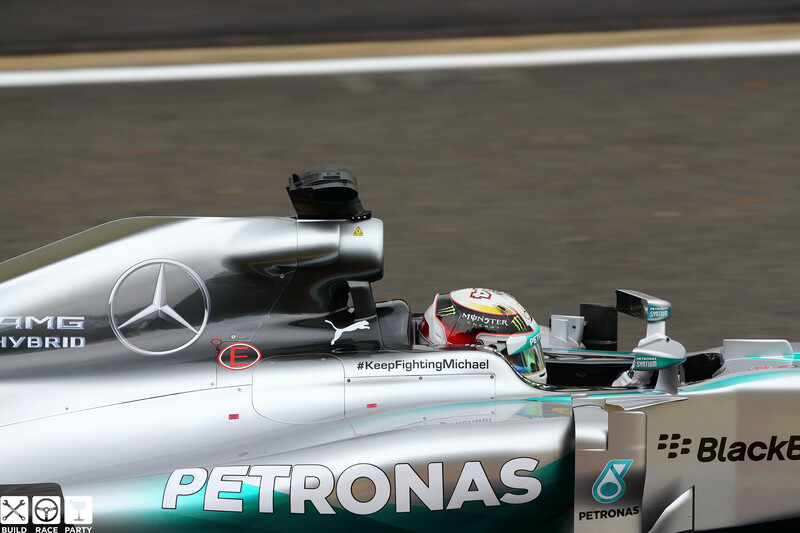 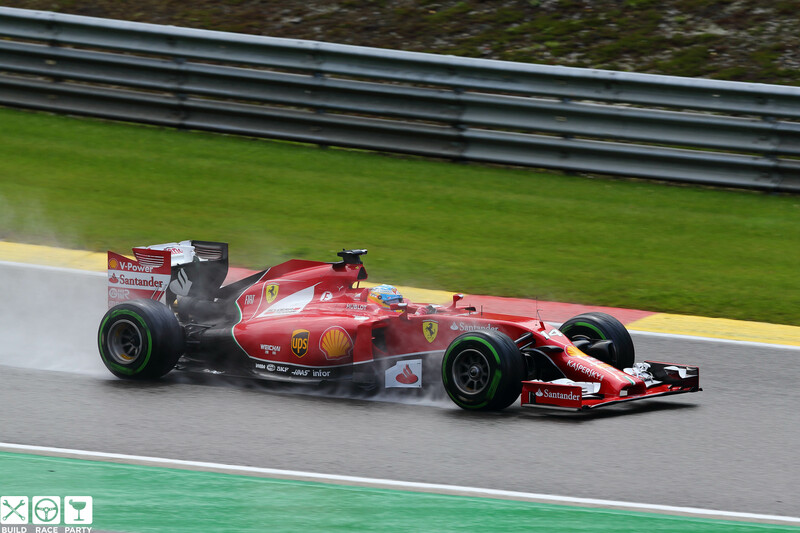 Hamilton suffered a tyre puncture on his car and was forced to pit for a tyre change soon after the incident. 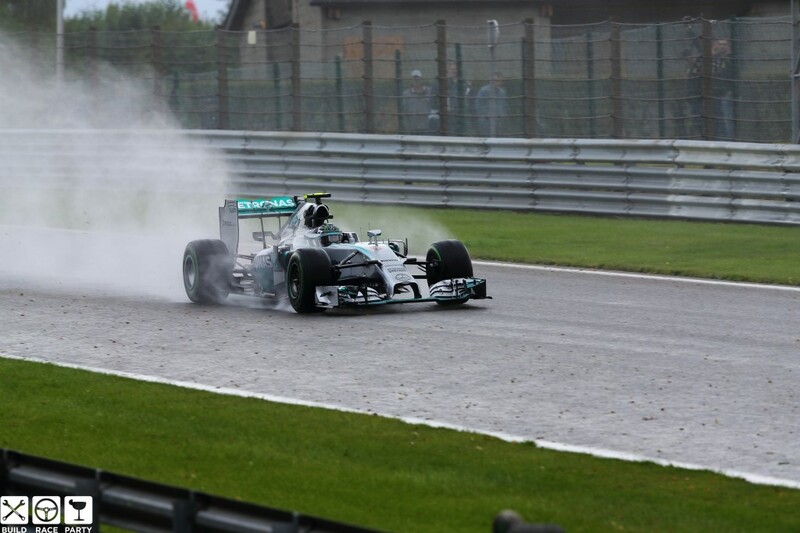 Rosberg’s car had front wing and nose cone damage, which led him to make an unexpected pit stop as well. 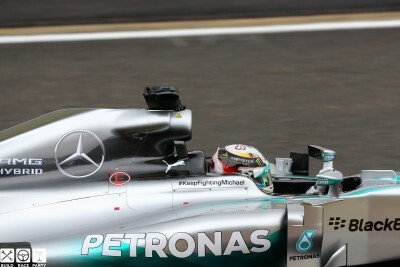 Both drivers continued in the race following the incident and pit stops, but Hamilton’s appearance in the action on the track came to an end on lap 39. 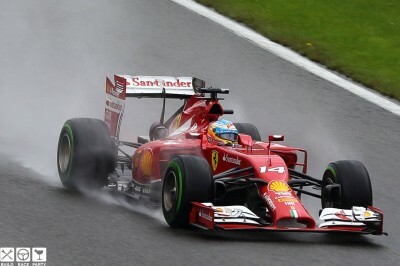 The Englishman was told via the team radio to retire the car and he returned to the pits which spelt the end of his race. 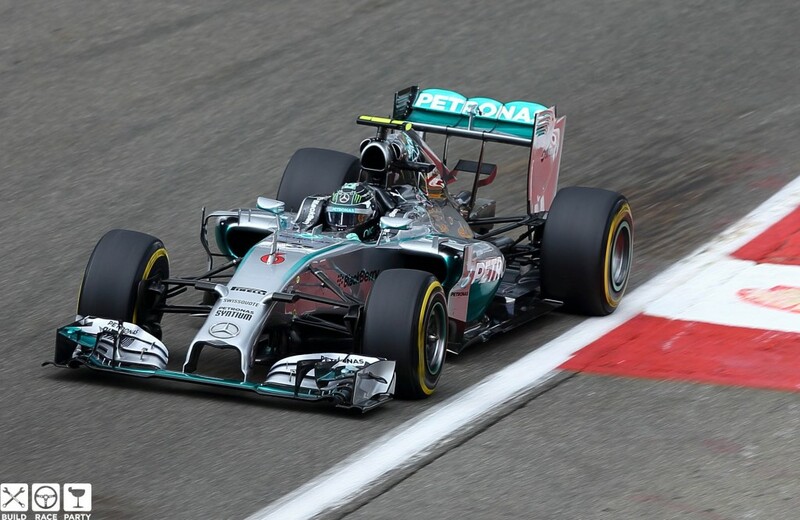 Rosberg was the sole driver left flying the flag for the team when Hamilton retired. 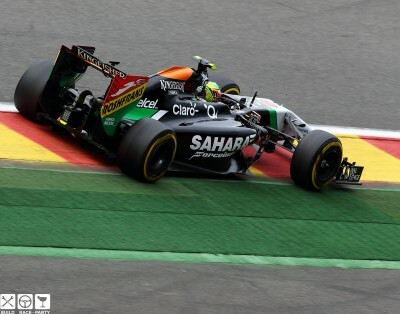 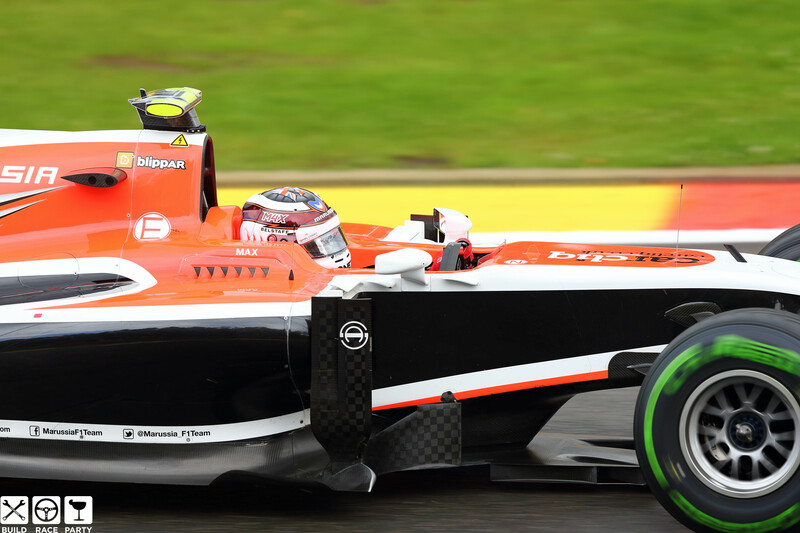 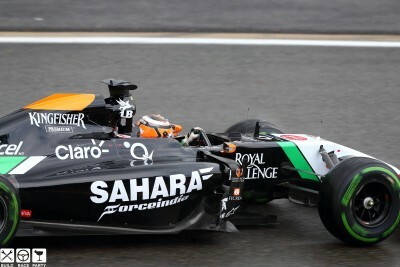 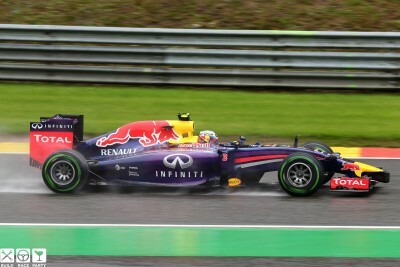 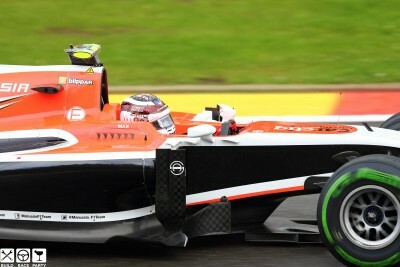 The German driver finished behind Ricciardo to secure second place for himself. 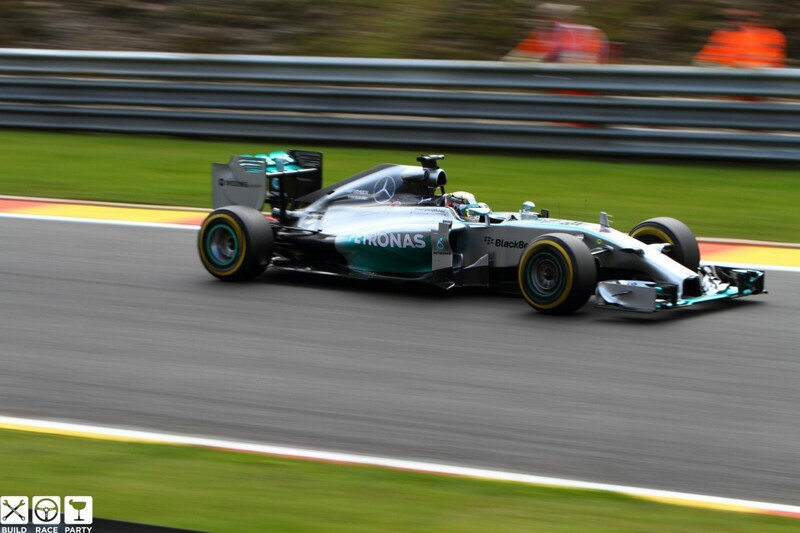 Rosberg has now extended his lead in the Drivers’ Championship by 29 points to Hamilton who trails him in second place. 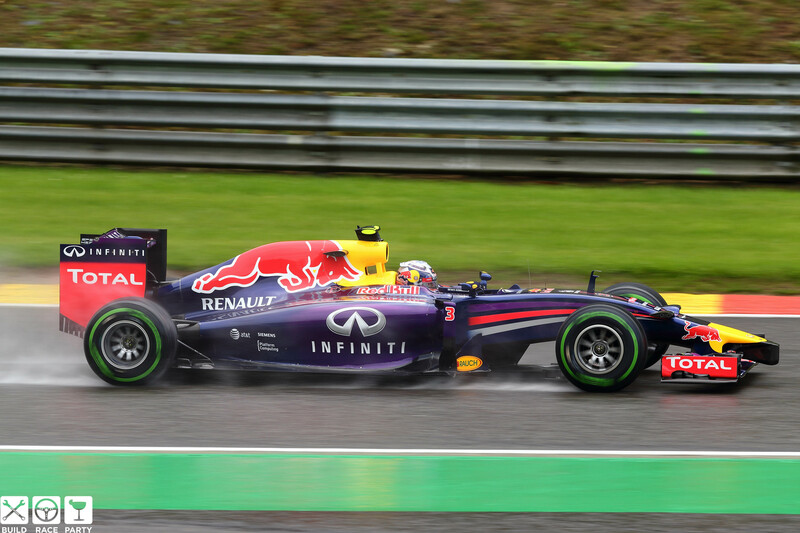 Ricciardo is now 64 markers back of the lead. 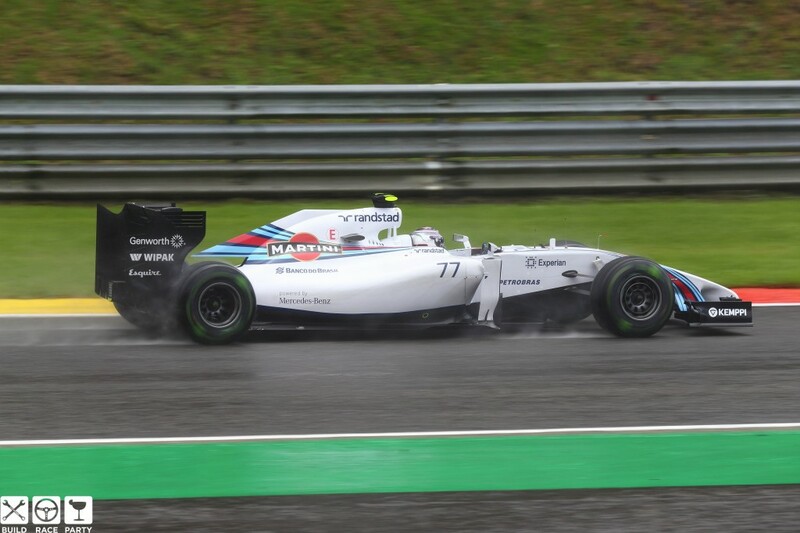 Williams’ driver, Valtteri Bottas managed to maintain his good run of results into another race weekend. 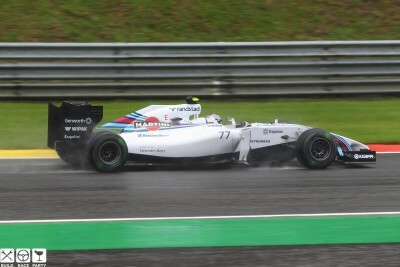 Bottas picked up his fourth podium finish in five races today, as he crossed the line in third place.